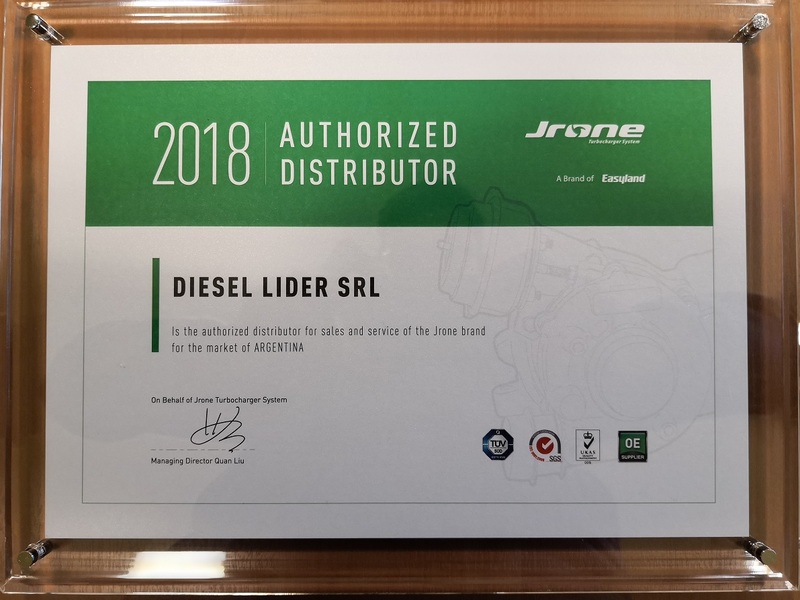 With great joy, and after much effort and negotiation, we want to share with our customers the reception of this plaque awarding us the distribution of JRONE products in Argentina. 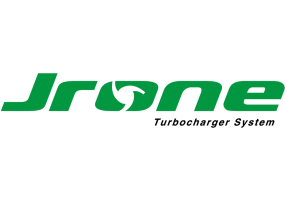 Some memories about JRONEs visiting Diesel Lider SRL in 2012: And Diesel Lider SRL visiting JRONE in 2017: Thanks to all JRONE´s staff !! !